Works with any PBX and Skype for Business / Microsoft Teams. 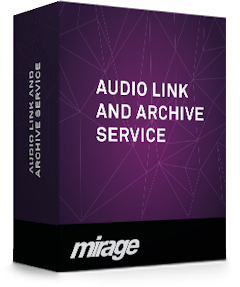 Archive audio files. Link audio files to Salesforce. 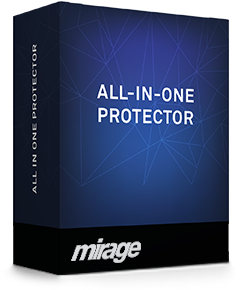 You can request a 30 days trial version of All-In-One Protector. The download link is sent instantly by HTML E-Mail. Therefore a valid E-Mail address is mandatory. If you do not get the E-Mail please check your SPAM folder. 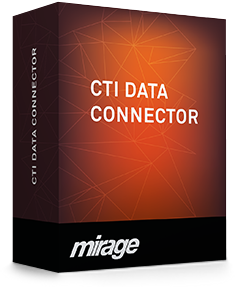 If you are looking for illegal keys to activate Windows or other software do not contact us! This programme is not suitable for home users. By submitting this form, you agree to receive follow-up e-mails regarding this trial version. Your e-mail address will be kept absolutely confidential and will not be shared with any other party. 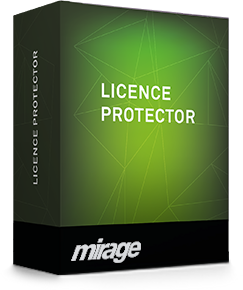 You can request a 30 days trial version of Licence Protector. The version is in final beta and will be released soon. Get a 25% discount on the Multi-Platform Edition until May 9th.